It’s April and here in South Florida it’s already hot and rainy; mosquito season. Most of us are aware of parasites like fleas and ticks being an issue for our dogs. They can transmit diseases or carry tapeworm, so we’re diligent about a monthly preventative to help keep them at bay. What about the mosquito, though? Our state bird! These aggravating insects, aside from being out for blood, are the carriers of the heart worm parasite. That means our state is a prime spot for these pests to fester. 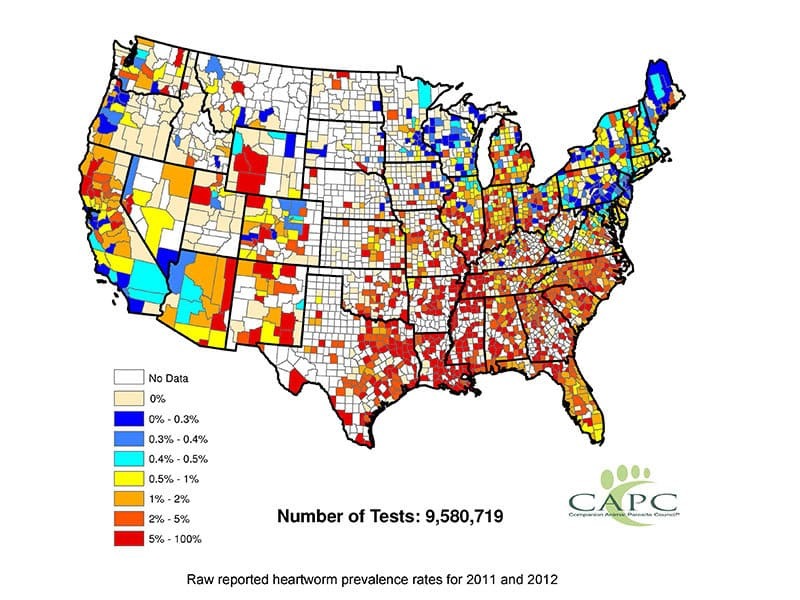 In the map above you can see that the entirety of Florida is in the higher percentages for heart worm prevalence. 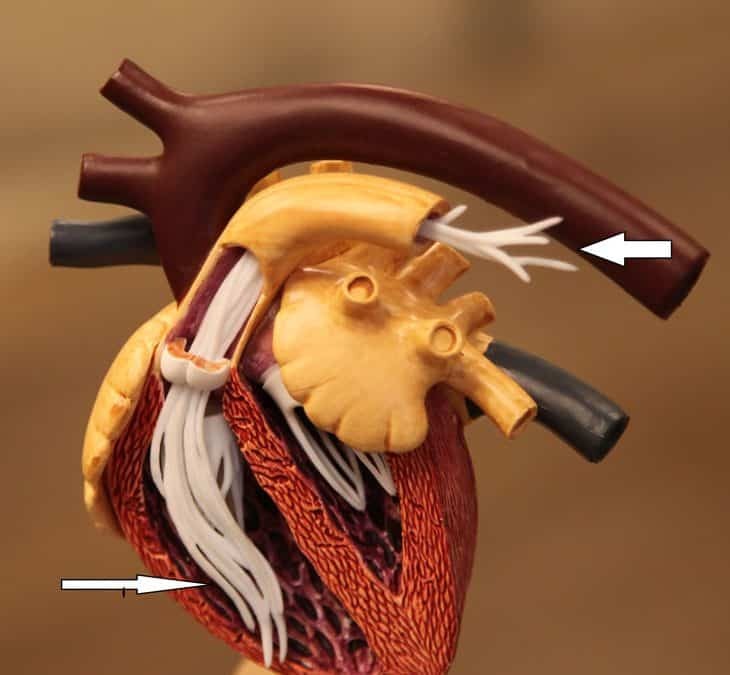 In addition, one heart worm positive dog in a neighborhood increases the ratio of heart worm positive mosquitoes that will potentially infect other dogs. Prevention for our dogs is important to protect their health and health of other dogs in the area. So we should all go order some preventative online right now! Well…hold on a second. You should not get any preventative treatment without first testing your dog for the parasite. If your dog is already infected, the preventative won’t be preventing anything. Dogs should be tested for heart worm every 12 months and be cleared of the parasite before a preventative can be prescribed. If the dog tests positive they will need to undergo a separate, more expensive, treatment in order to eradicate the worms. 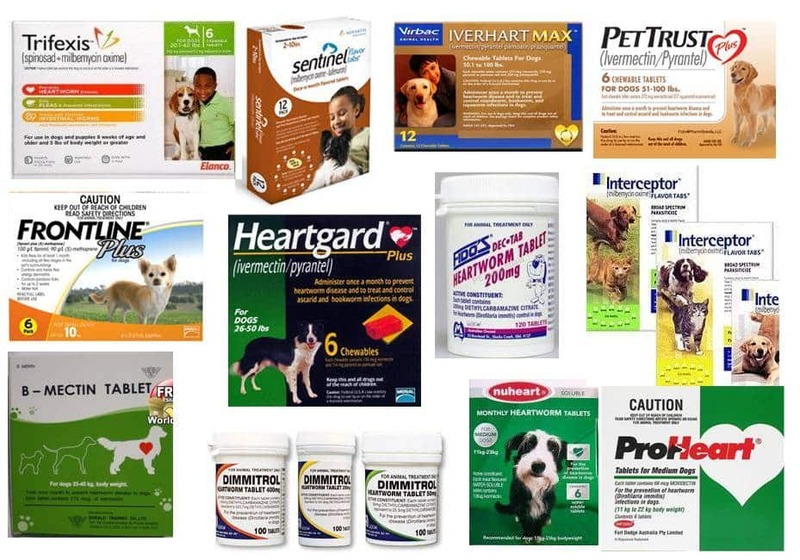 Once you have determined that your pups is heart worm free, there’s quite a few choices in terms of prevention. Find out from your vet what they would suggest amongst the available options. Some vets may be able to steer you in the direction of an alternative that isn’t the more commonly prescribed. Heart worm prevention is important in our state. Keep your pet safe from heart worm this season and consult a veterinarian for testing and preventatives. New to the area and not sure where to go? Check out our friends at Sunset Animal Clinic and Country Club Animal Hospital.